A script or no script? That is the question. Because that’s a question that Microsoft’s Bob Muglia could have asked at the Microsoft Management Summit 2010 in Nevada. We say that since there’s plenty of evidence that there was no script for this Bob Muglia Microsoft speech. With a script his presentation would have been tighter. His points would have flowed better and the structure of his presentation would have been neater for his audience. Without a script there were times when it felt that the President of the Server and Tools Business was scratching for the next line. The clues? Disjointed speech and jargon. And, of course, an uncomfortable feeling among his loyal audience. That’s not a place that you want to be when you give a keynote speech. But he’s not unprepared. He’s built plenty of repetition into his speech He stresses the word, “more,” at each utterance and his pausing works…albeit there are times when he races away at speed. But the words just don’t flow as neatly as they could. A script or no script? It’s a tough choice for any presenter, even for one accustomed to keynote presenting. Use a script, but keep it life-like. 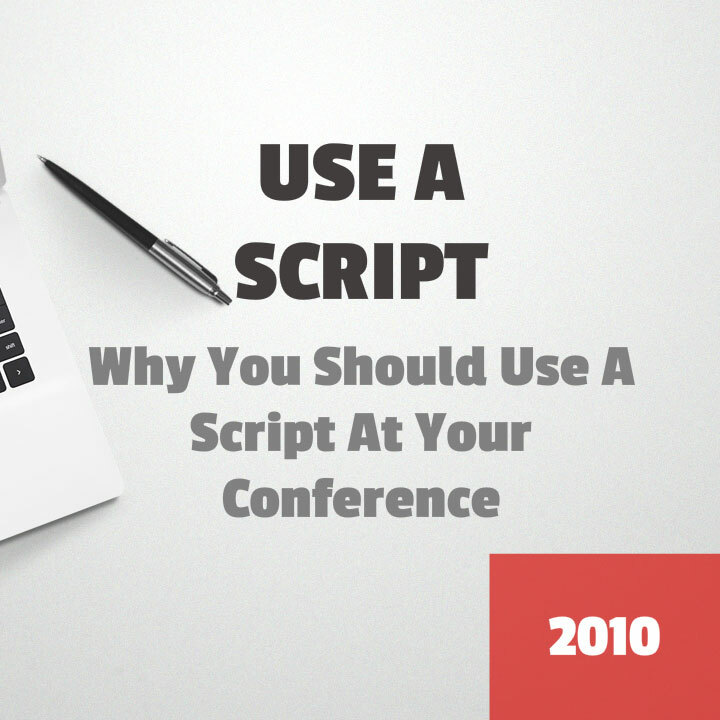 Don’t use a script but pay attention to the actual words you use. And that’s the conundrum. And our solution? 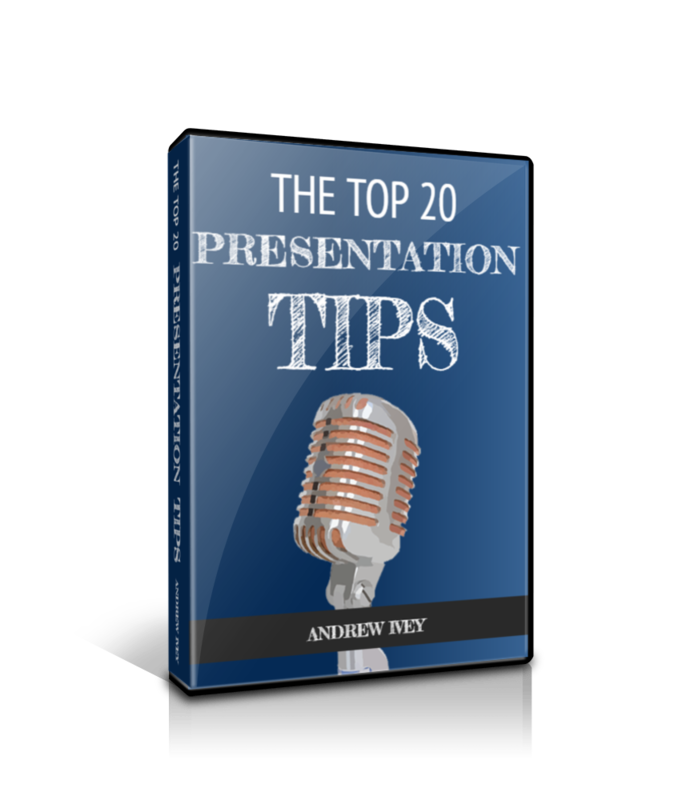 Use a script if you are anchored to a lectern. But if you want to roam your stage, then become so familiar with your script that you don’t actually need to refer to it. So that suggests speech practice! 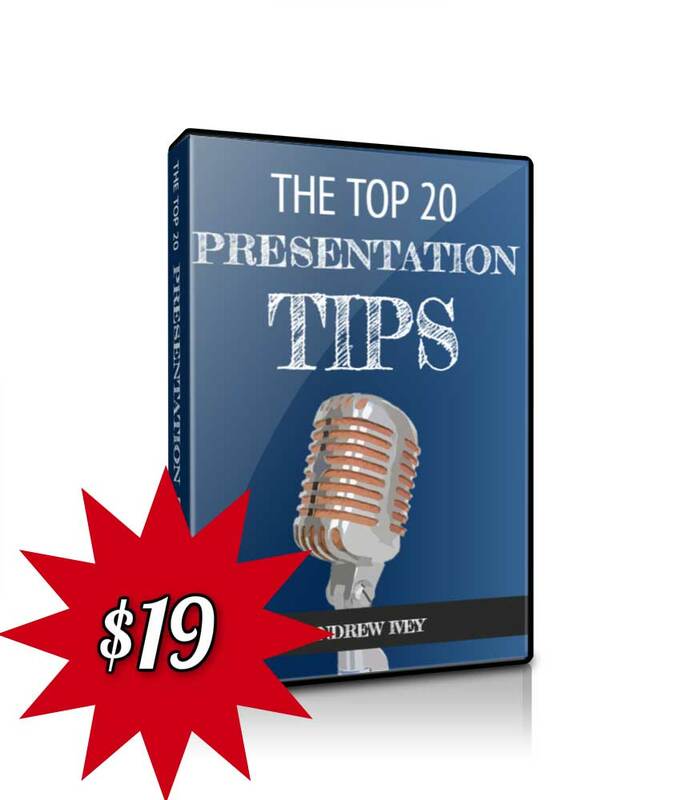 You can read plenty of presentation and public speaking tips prepared by Time to Market. 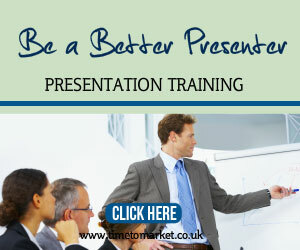 And, when you are ready for more serious public speaking training or coaching, please don’t hesitate to get in touch. 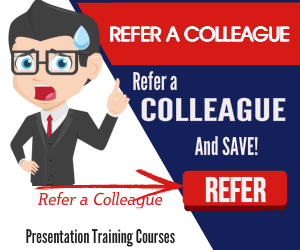 Technology has many measures and you one can always learn about the good benefits by listening to these keynotes.